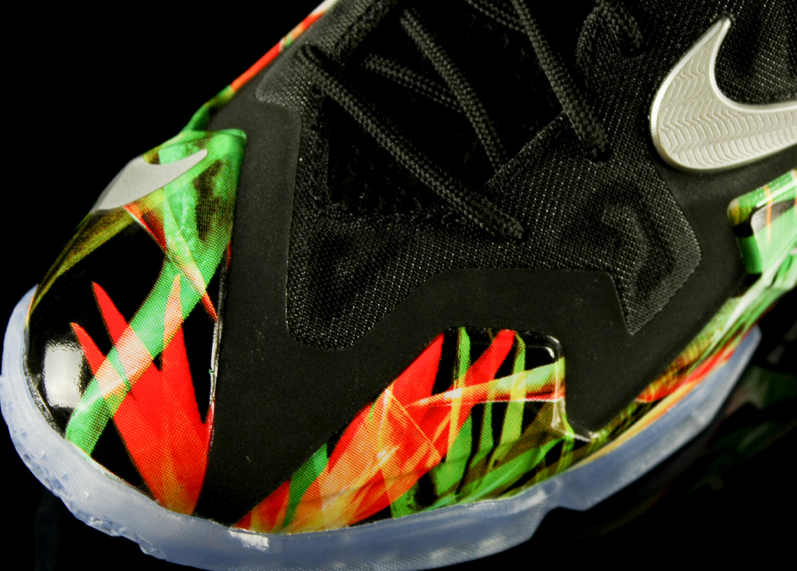 Only the most dedicated and passionate Nike and NBA 2K14 fans will be eligible for an opportunity to purchase this special LeBron 11. Register in-game with a 2K Sports online account. Create a custom MyPLAYER in-game. Complete at least 60 season games and earn an elite player ranking. Accept Nike Endorsement Path and be one of the first fans to create a Signature Shoe in the Innovation Kitchen. 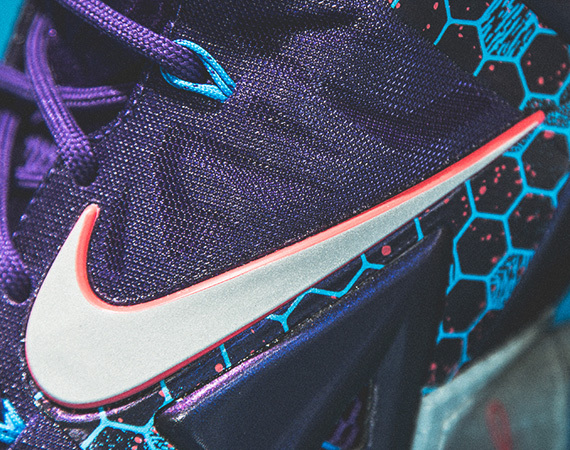 Earn the opportunity to purchase by becoming a Nike superstar in-game. 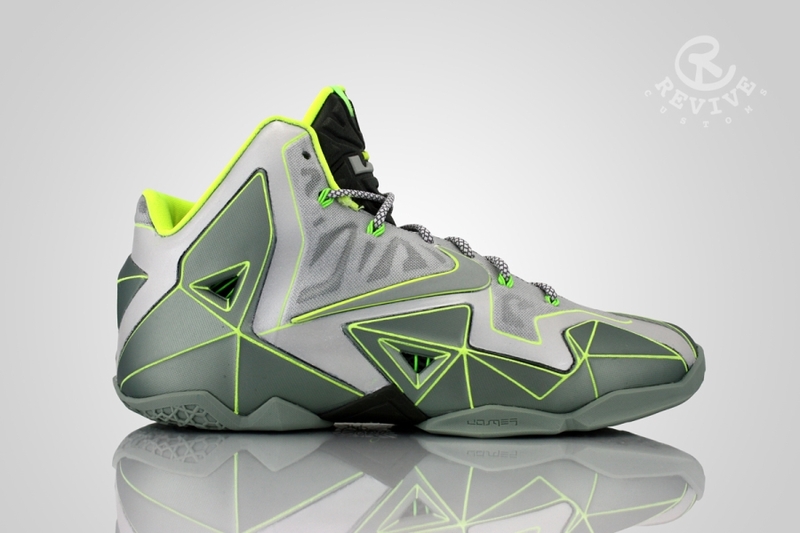 Once eligible, you will see an in-game congratulatory message from LeBron James inviting you to purchase this limited-edition LeBron 11. You’ll be emailed a unique 16-digit access code. Visit www.nike.com/2K14, use your access code to unlock the order page, and pre-order your shoes. Limit one per access code. 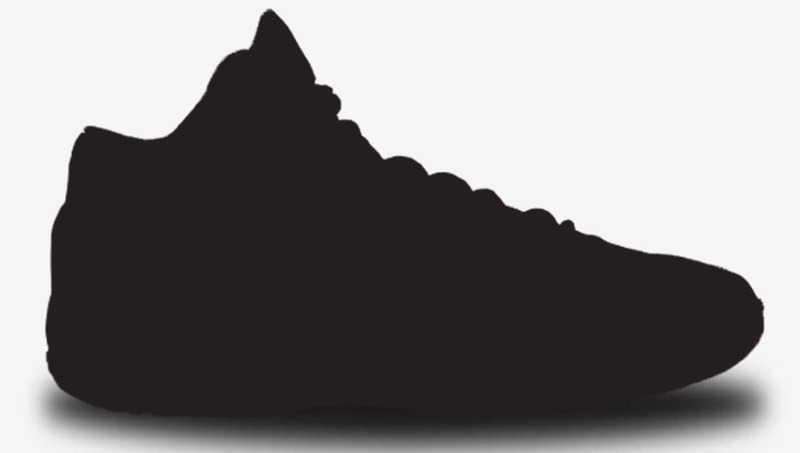 Nike will ship the shoes when they arrive in March 2014. Pre-orders are accepted on a first-come, first-served basis. A unique access code does not guarantee Nike will have the shoes in stock. Nike reserves the right to deactivate access codes or ban users at any time if fraudulent activity is detected.